Atlas Copco, a leading supplier of sustainable productivity solutions, has appointed Helena Hedblom as President for the Mining and Rock Excavation Technique Business Area, starting January 1, 2017. She is currently President of the Rock Drilling Tools division in the same business area. 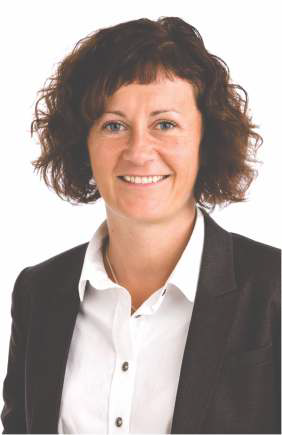 Helena Hedblom will be a member of Atlas Copco's Group Management. "Helena is a proven leader with a solid understanding of the mining business," said Ronnie Leten, President and CEO of the Atlas Copco Group. "I am confident that she will continue to develop the business area and build an even stronger global position."